Helena Springfield is a brand we know, love and trust here at Anthony Ryans. Their polycotton sheet range has proven very popular, with easy washing at 40C, low temperature drying and, very little ironing needed ideal for busy lives and households. 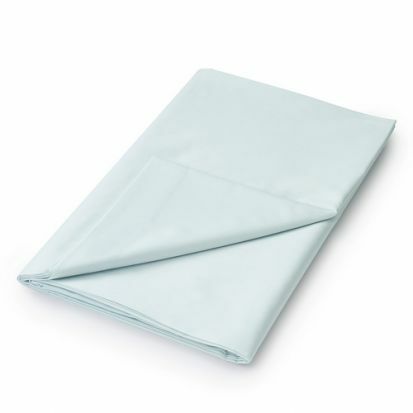 Helena Springfield plain dye sheets are quality 180 thread count percale, 50% cotton 50% polyester. A full range of colours and sizes available including Superking.